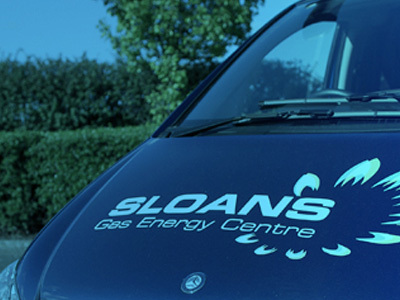 Do You Need a New Gas Appliance Installed? As a Gas Safe Registered company, we can offer installation of your new gas appliance for your convenience. 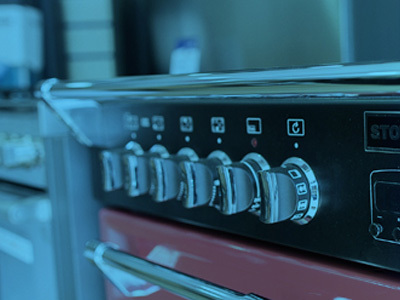 So wether you are purchasing a gas free standing cooker, range cooker a built in hob or gas oven we are qualified to have it connected to your existing system or install a new system for you. We don’t just stop at the kitchen for installation though we can install gas tumble dryers, gas boilers, Gas BBQS Gas Fires and fireplaces. 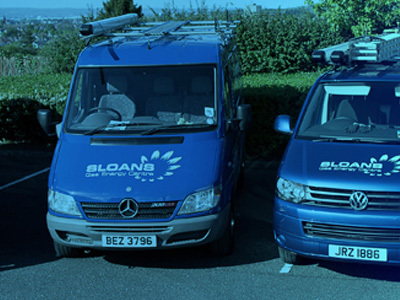 Sloans have been providing gas installations in the home for over 30 years, ensuring your family have heat and means of cooking.